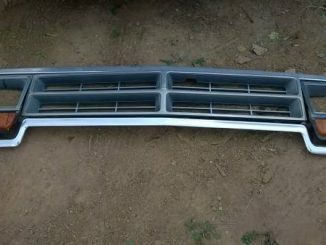 Welcome to the first and ultimate resource for finding Dodge Ramcharger sport utility vehicles for sale online. 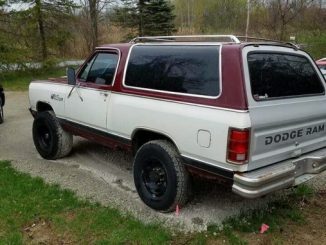 This website is dedicated to displaying all of the used Dodge Ramcharger SUVs for sale across North America. This includes vehicles listed directly on this website as well as ads from Craigslist, eBay Motors, Oodle, Cars.com, Auto Trader and more. 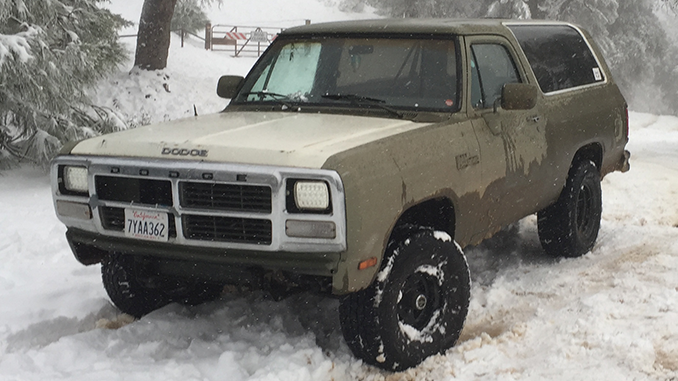 On top of finding the wide range of current Ramchargers for sale we also provide a wealth of information about the classic vehicle including a detailed history, specifications and other technical data. 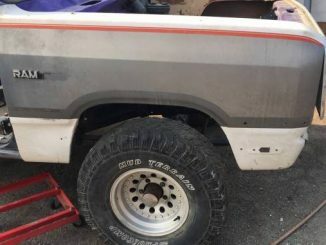 You will also find resources for used OEM salvage parts and aftermarket accessories, including Ramcharger specific lift kits. Be sure to browse through this website and should you have any questions please do not hesitate to send us a message on our Contact page. 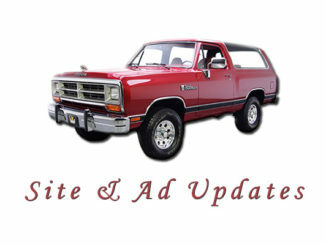 Also should you have any questions or input about the vehicles for sale, please leave your comments below the ad. Thank you for visiting DodgeRamchargerForSale.com! 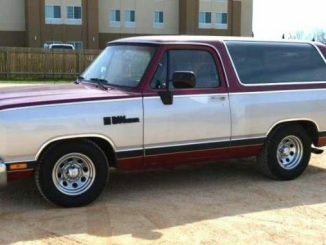 The Dodge Ramcharger is a large SUV with a squared off body style comparable to sport utility vehicles of the 70s, 80s and early 90s. It's known for its removable rear hardtop making it into a half-cab convertible type truck. 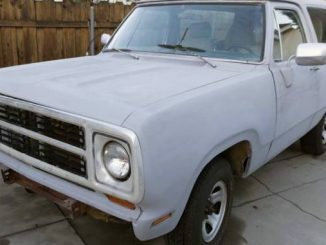 The Ramcharger was based on the Dodge D Series / Ram pickup truck chassis but was shortened for the SUV style wheelbase. 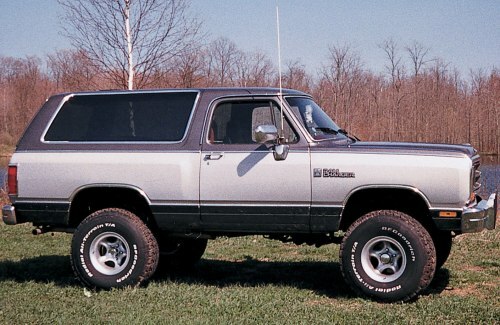 The Ramcharger was produced by Chrysler from 1974 to 1993 in the United States and Canada and from 1986 to 2001 in Mexico. 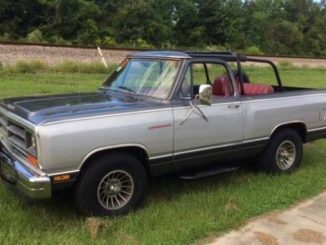 In its prime the Ramcharger competed with other popular large SUVs from the other two of the big three automakers including the Ford Bronco and Chevy K5 Blazer and to a certain extent Chrysler’s own Jeep Wagoneer. 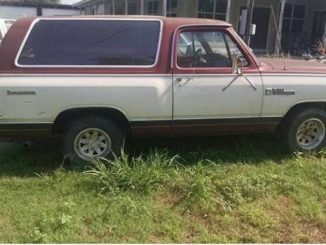 After a nearly 28 model year run (North America) the Ramcharger was discontinued. 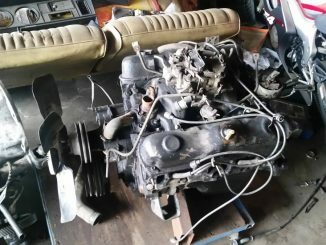 Rising gas prices, among other consumer concerns led to a shrinking SUV market and thus the Ramcharger was no longer viable for Chrysler. Despite this though, Chrysler released the slightly narrower yet longer Dodge Durango in 2004 with more modern looks to compete in the large SUV market. 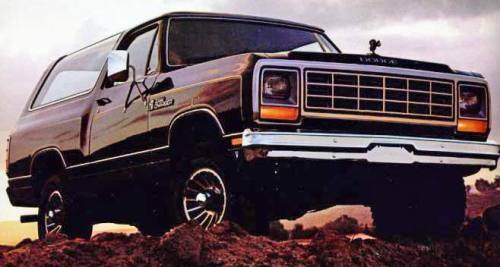 To learn more about the Dodge Ramcharger view our History page. 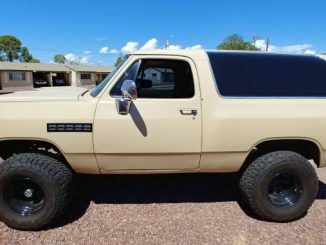 Like the K5 Blazer, the Ramcharger continues to be a highly sought after vehicle for enthusiasts. It is a low cost alternative to comparable more modern SUVs or Jeeps. It is considered by owners to be great as a versatile hunting / camping vehicle. 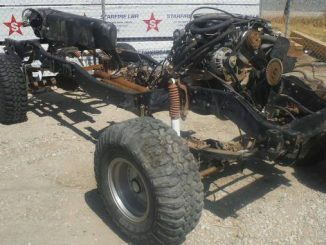 It is also the choice by many as the basis of an off-road build. 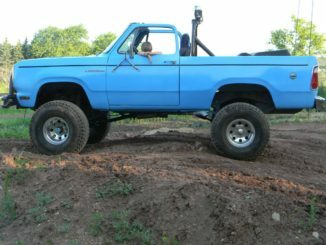 This website is designed to be the ultimate resource and guide online for buying and selling Dodge Ramchargers. This includes hosting original SUV listings as well as republishing ads from 3rd party websites such as Craigslist, eBay Motors and more. 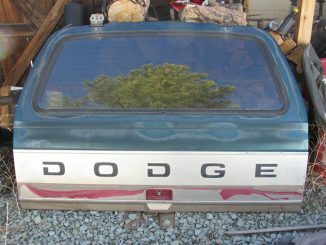 In addition, DodgeRamchargerForSale.com is not required to post every Ramcharger ad from other websites or listings posted directly. 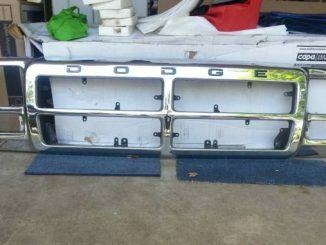 DodgeRamchargerForSale.com reserves the right to reject or refuse certain ads if they are not in good taste, do not meet the quality guidelines of this site or are not in the business interests of its owners, advertisers or licensors.